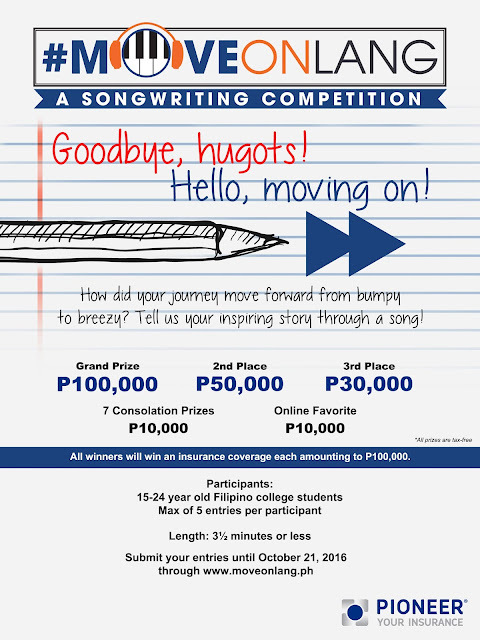 This 2016, FILSCAP, the sole and official music copyright society in the Philippines, together with Pioneer, one of the top life and non-life insurance companies in the country, are proud to launch the FILSCAP Campus Caravan, a college songwriting talk that aims to guide aspiring musicians in the different aspects of songwriting. During its run, the FILSCAP Campus Caravan is set to visit De La Salle University-Manila, San Beda College Alabang, UP Diliman, University of Santo Tomas and University of Makati. 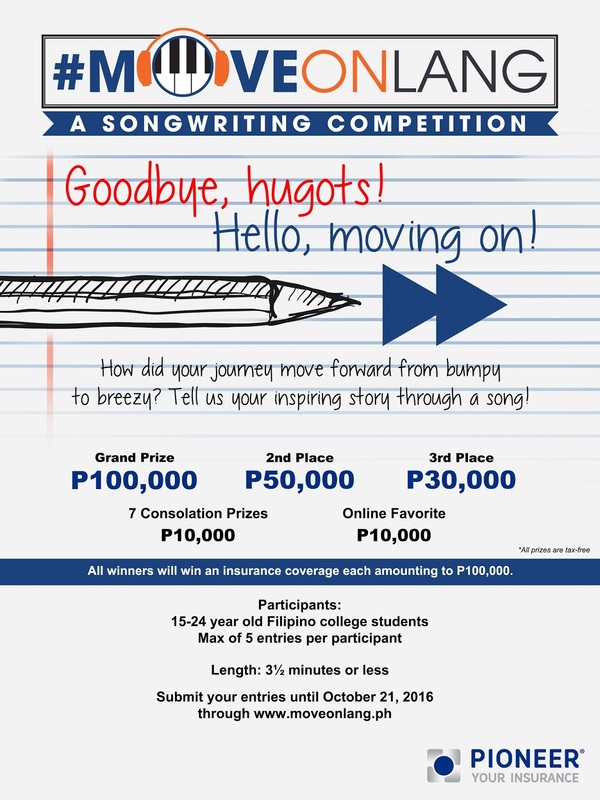 Each visit is set to have a songwriting talk to be conducted by FILSCAP, a face-to-face session with a well-known Filipino songwriter, and introduce the collaboration’s second event – the #MoveOnLang Songwriting Competition. Established in 1965, FILSCAP (Filipino Society of Composers, Authors and Publishers, Inc.) is a non-stock, non-profit association of composers, lyric-writers and music publishers, with currently over a thousand members including Ryan Cayabyab, Jose Mari Chan, Jim Paredes, Danny Javier, Rey Valera, Noel Cabangon, Rico Blanco, Yael Yuzon, and Ebe Dancel.